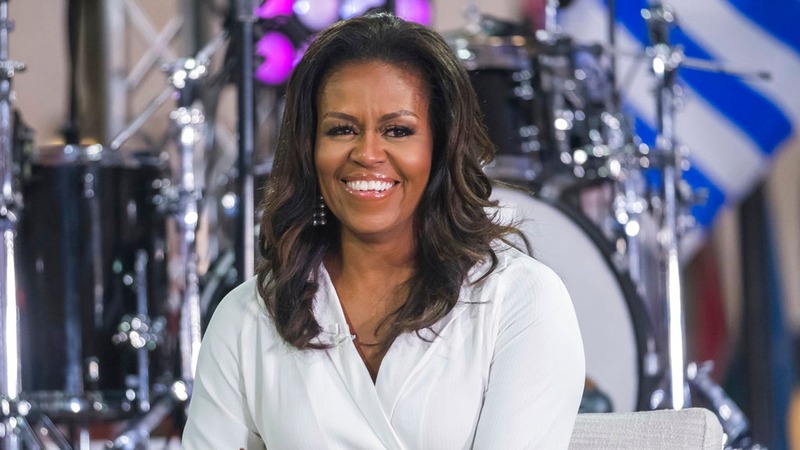 As Michelle Obama vows that she can never forgive President Donald Trump for spreading rumors that her husband was not born in America (deriding in her memoir, Becoming, the so-called "birther" conspiracy as thinly-veiled racism), there is one certain bet about the Barack Obama birth certificate issue over the past ten years (and counting). It is that you do not know — and that Barack and Michelle (deliberately?) ignore — the four key issues involved, and/or that you do not realize the extent of their importance. First, a(n unfortunately) necessary disclaimer: Out of over 13,333 posts in the past 14 years, less than 10 on this blog have been about the so-called "Birther" issue (and in a couple of those, it was never even the main subject). That amounts to more than 99.925% of No Pasarán posts that do not treat Obama's birth Certificate in any way. Just so you know that you can hardly accuse (or dismiss) No Pasarán or any one of its webmasters of being associated with alleged nutjobs (at least not with regards to that issue).